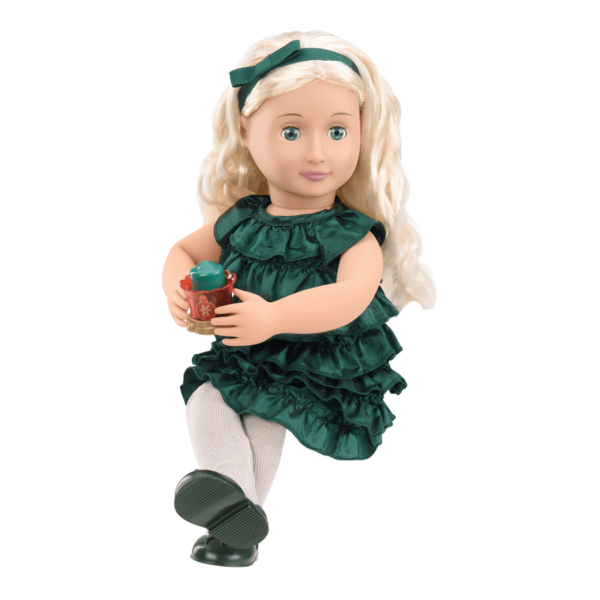 Create a holiday wonderland with this 18-inch doll! 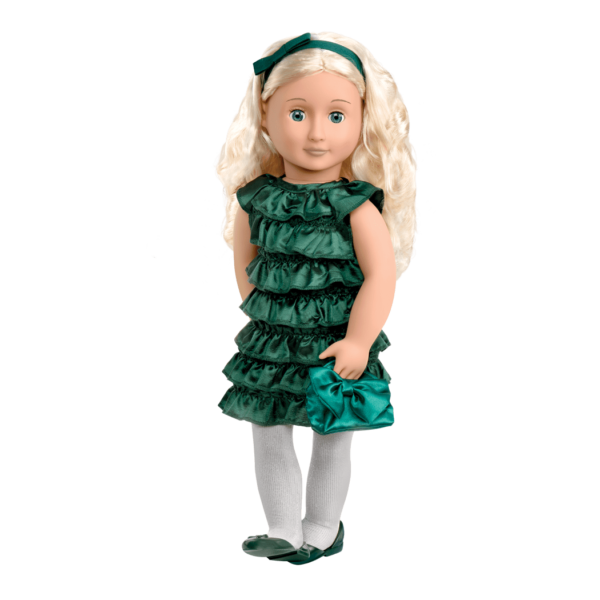 Holiday wishes come true with Our Generation Deluxe 18-inch Doll – Audrey-Ann, a beautiful posable doll with blue eyes and long, curly, white-blonde hair that is fun to brush and style. Whether she is helping neighbors, learning what’s most important to her at Christmas, or just having a good time making crafts, Audrey-Ann is ready to captivate your imagination. 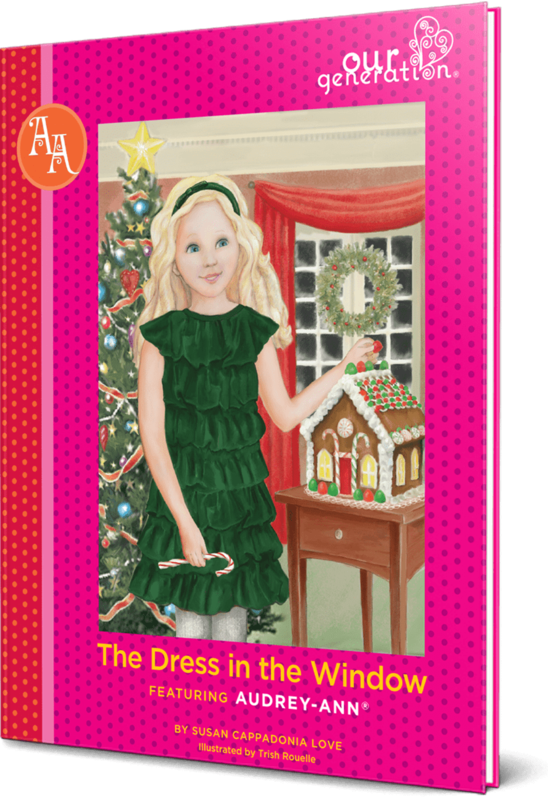 Follow along as she learns about friendship and the true spirit of the holidays through decorating for the school winter wonderland in the storybook “The Dress in the Window” and create your own stories with this inspiring collection. 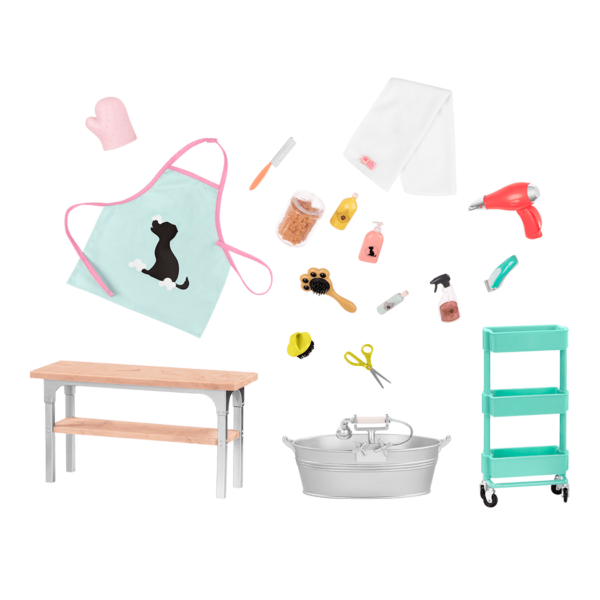 Since Audrey-Ann loves being creative, why not pair her with the Art Class Supplies, a set of creative supplies for your dolls? 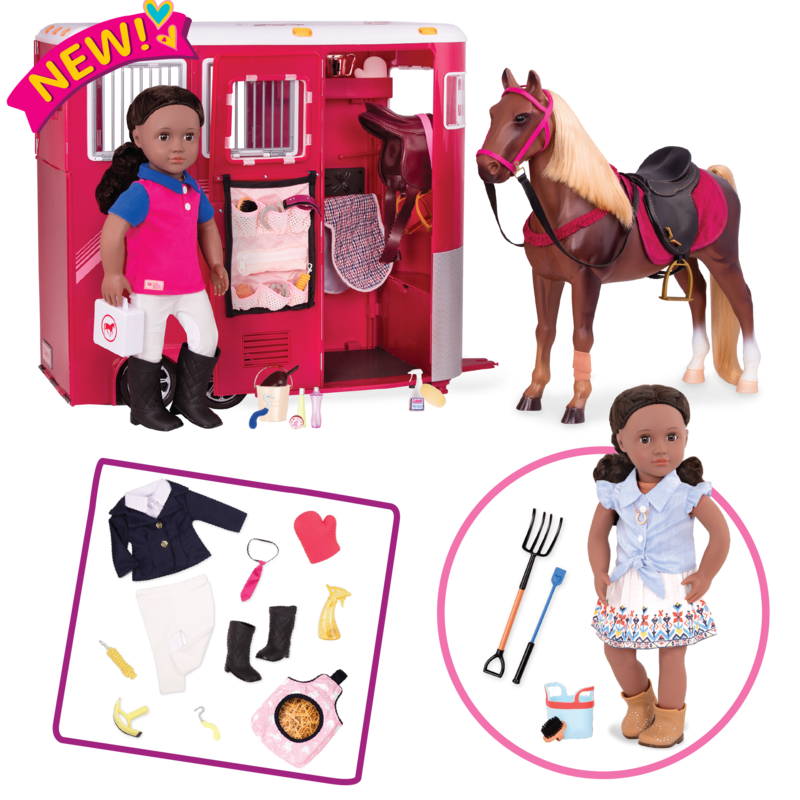 And to recreate Audrey-Ann’s days at school, check out the Awesome Academy, a fully-equipped school room for your dolls with all kinds of cool features! 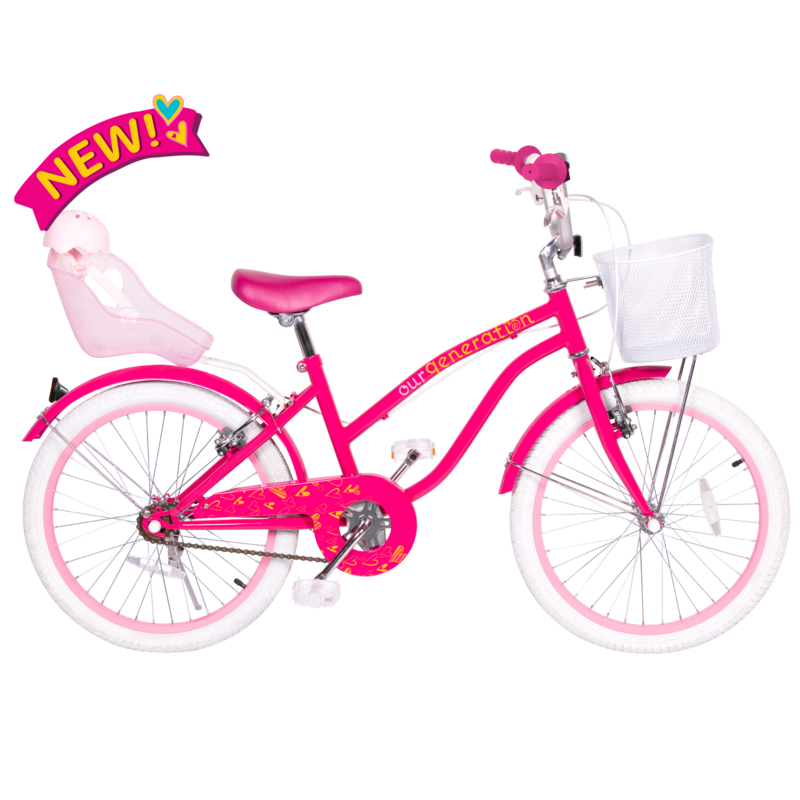 Recreate Audrey-Ann's adventures with this inspiring set! 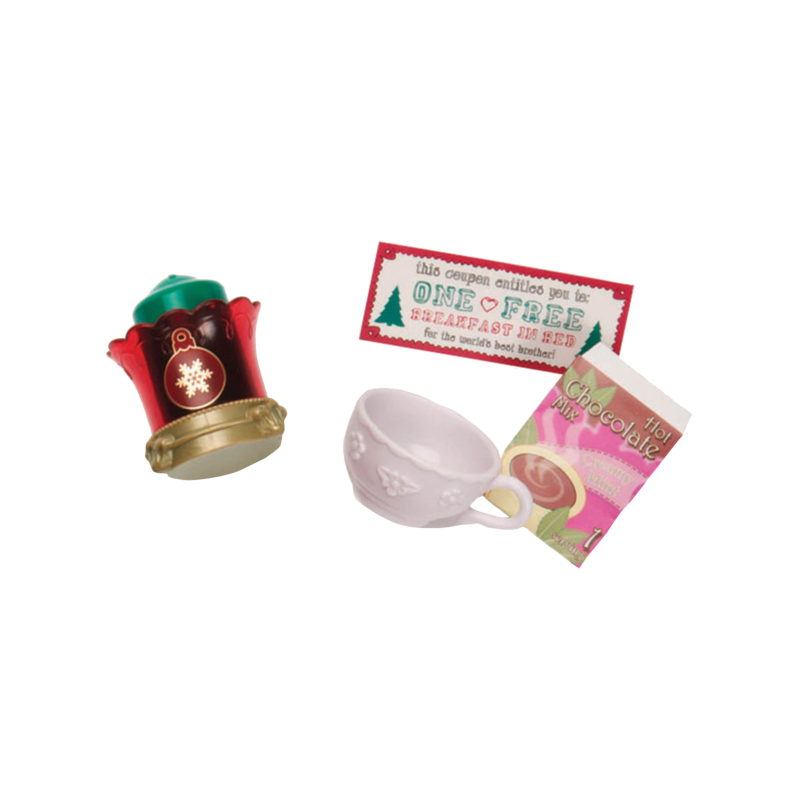 Includes two complete outfits and fun holiday accessories; 18 items total. 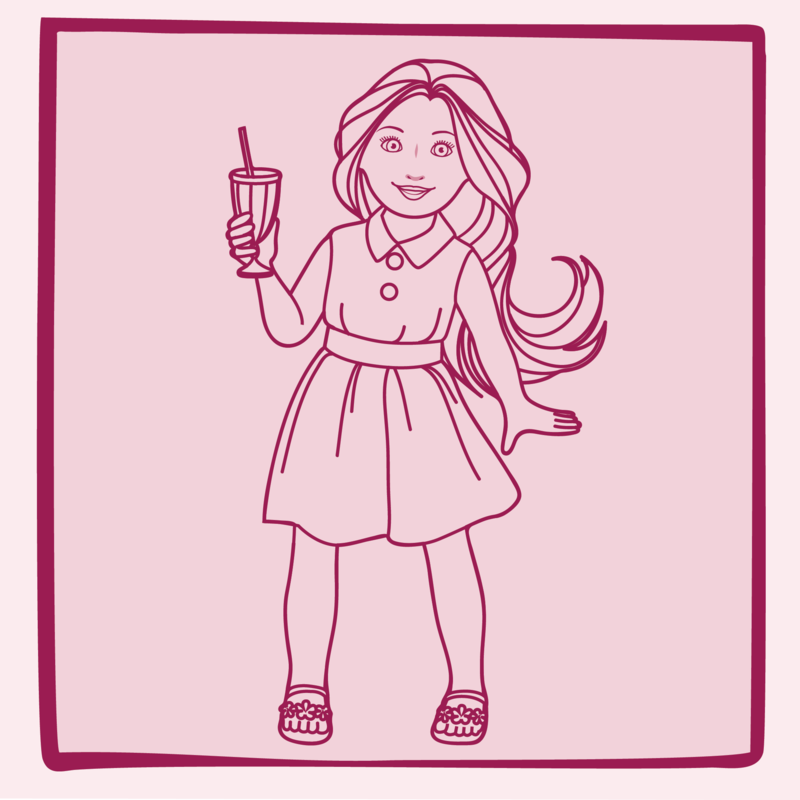 Follow Audrey-Ann's story in the chapter book! Audrey-Ann arrives wearing a headband with her hair in ringlets, but you can style her hair in a lot of different ways! The first day of December starts out like any other day until Audrey-AnnTM passes by the Kid's Emporium on her walk to school. There, in the store window, is the most beautiful dress she's ever laid eyes on. 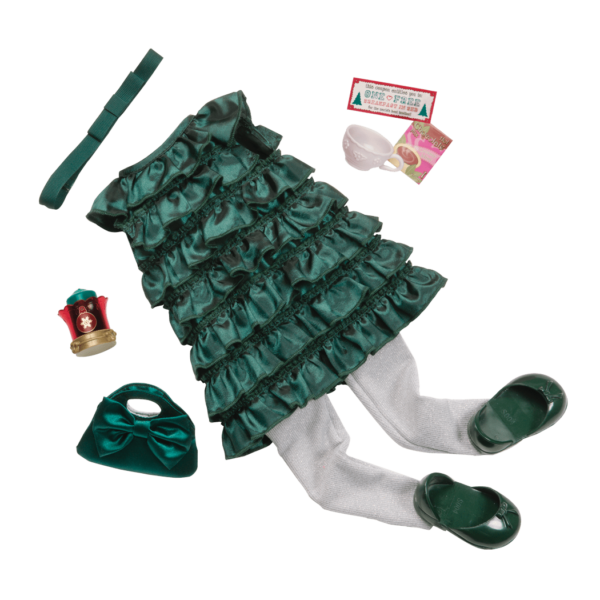 The second she sees it, Audrey-Ann imagines herself wearing it to the Christmas Celebration. I love my doll so much! She is the best doll ever! Way to go OG!!!!!!!!!!!!!!!!!! I got this for one X-mas And it was my first doll and it is SOOOOO cute! We purchased Audrey Ann last December for my daughter’s 6th birthday and she’s just as beautiful now as she was then. She comes with cute accessories and a really cute extra outfit. 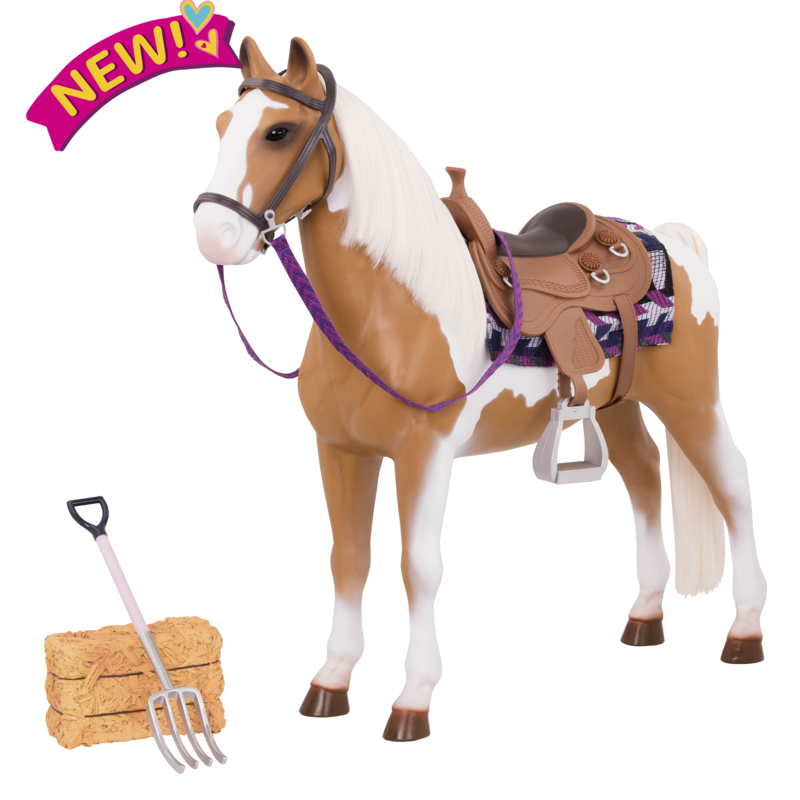 This is an excellent doll.